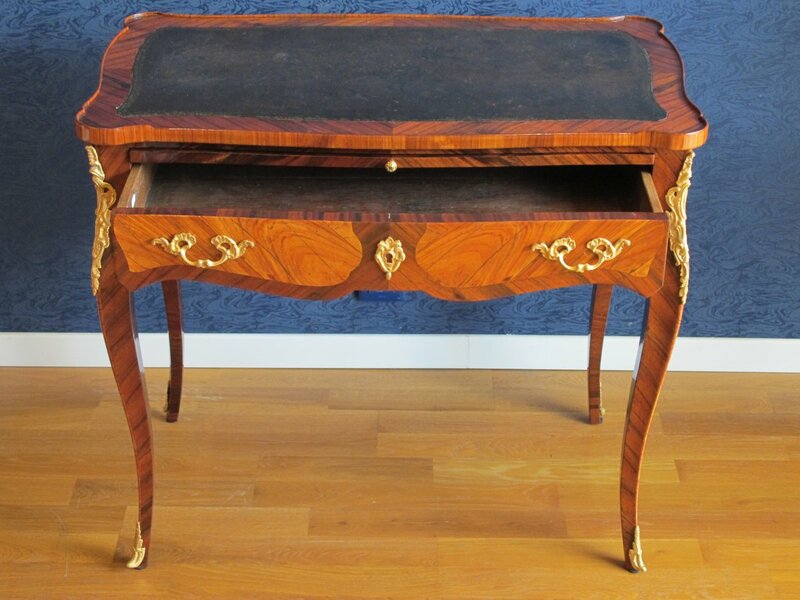 AnticStore > Catalogue > Furniture > Desk & Secretaire > Napoléon III > 19th century > A Napoleon III period (1848 - 1870) desk in Louis XV style. 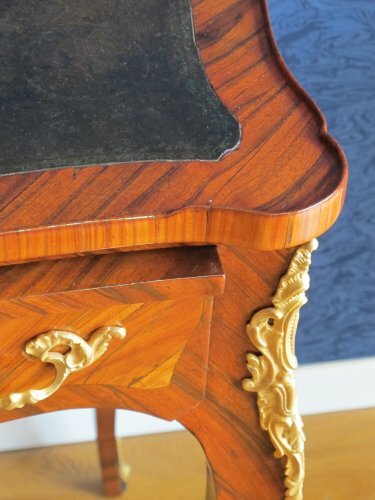 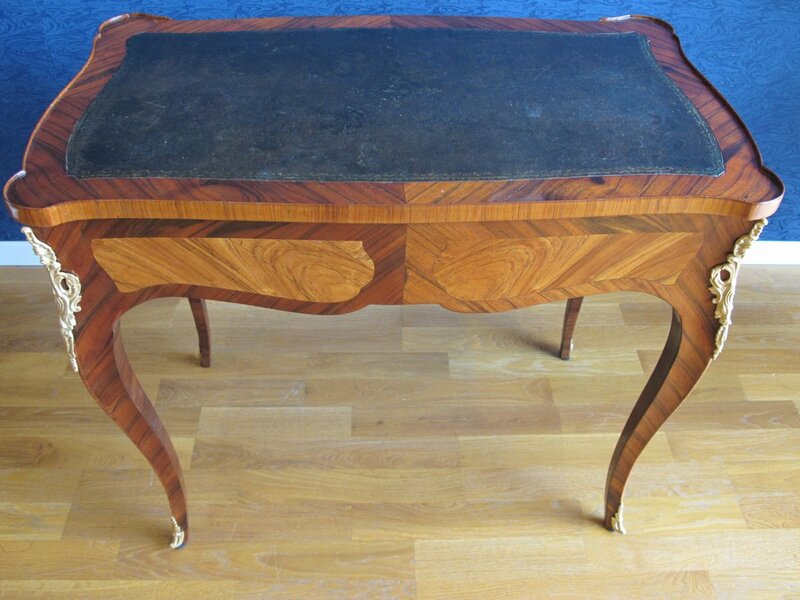 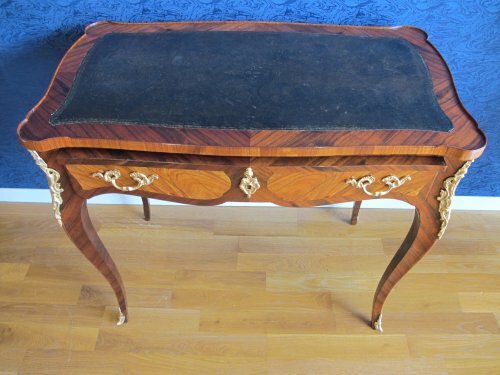 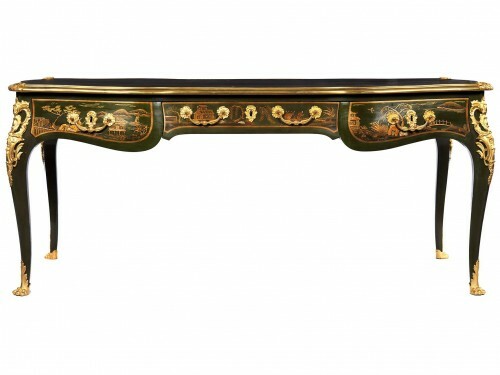 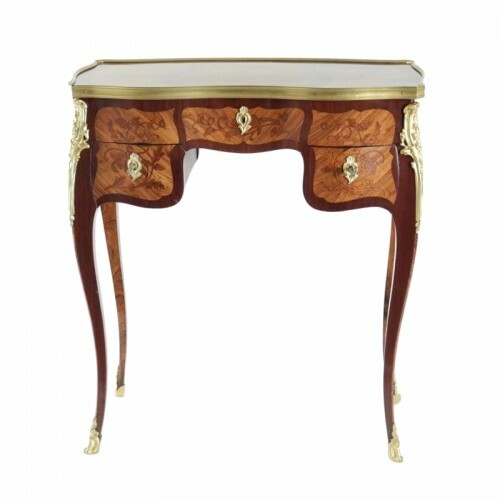 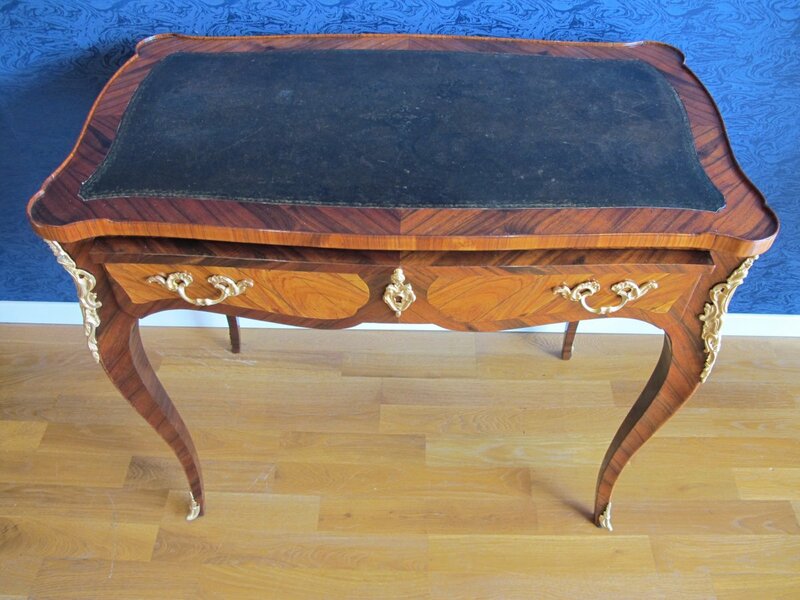 A Napoleon III period (1848 - 1870) desk in Louis XV style. 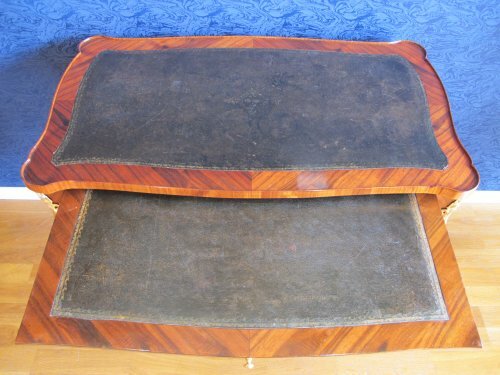 A rosewood and amaranth desk opening with a drawer and a pull-out with the original leather. 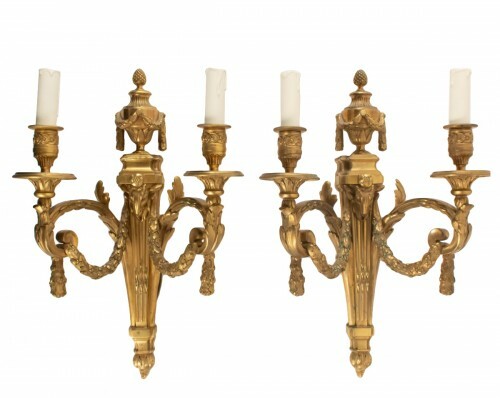 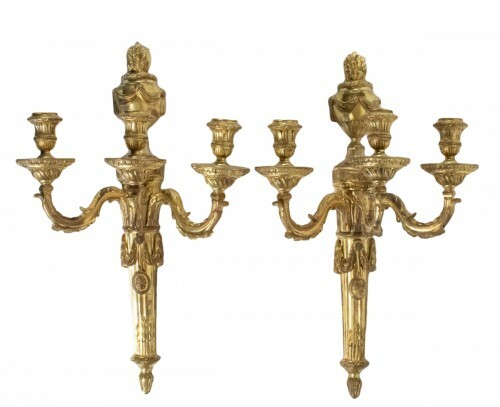 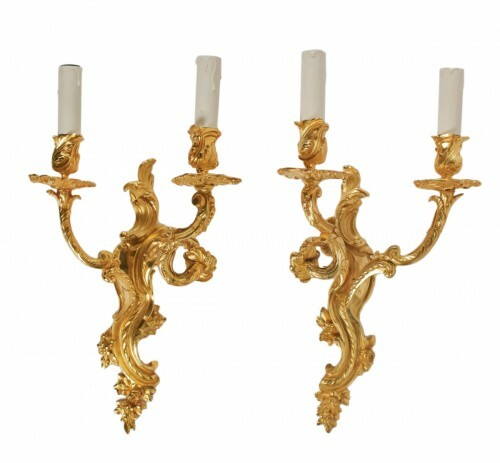 Gilt bronze ornamentation. 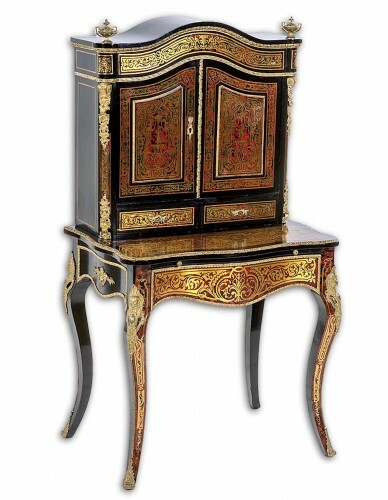 A Napoleon III period (1848 - 1870) bureau de dame.